WASHINGTON CITY – With the general election drawing near the people of Washington City have the opportunity to choose a new mayor or to keep the current one for another four years. Ben Leamon Martinsen, who has also served on the Washington City Planning Commission for many years, has stepped up to challenge the two-term incumbent, Mayor Ken Neilson. 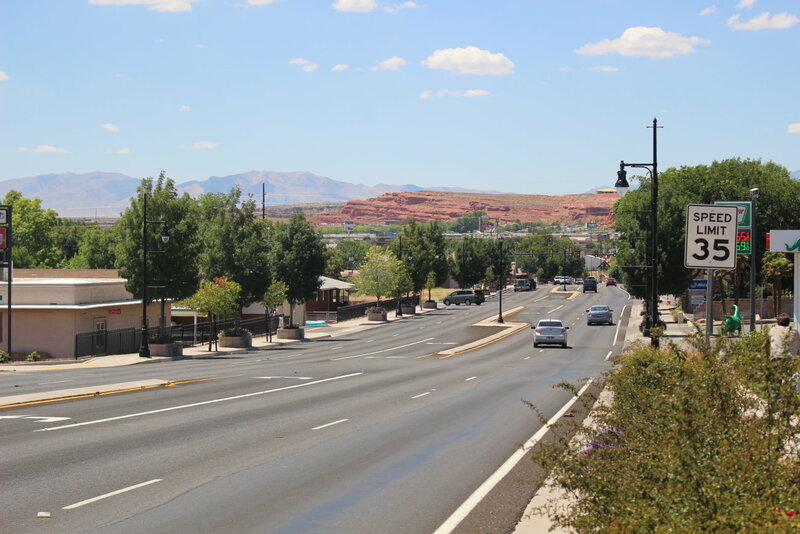 St. George News reached out to the mayoral candidates and asked about issues facing the city. Among the most pressing issues currently facing Washington City, Neilson sees them as those dealing with growth while Martinsen pointed to a perception that Washington City is hard to work with. “(There’s a) perception, both internal and external, of how difficult Washington City is to work with,” Martinsen said. Martinsen would address this issue by listening to city employees on all levels, he said, and effect change from within. He would also listen to citizens and developers in order to gauge their real concerns about dealing with the city so they can ultimately be resolved. Neilson said the primary issue the city faces is its continuing growth and keeping up with the infrastructure needed to support it. Examples the mayor gave of this were the city’s improving its drainage system and the construction of a power substation in the Green Springs area to accommodate expanding growth in that part of the city. While he acknowledged many citizens want more recreational facilities like parks and trails, Neilson said the city’s priorities should be funding the “basic needs of the community” first. Martinsen has a similar view. “Funding priorities of Washington City should be on our growing infrastructure and how to keep up with the growth and maintain what we currently have in place,” he said, adding that city employees, “one of the most important parts of our city,” should be included in those priorities. Helping to keep the city funded so it can meet the challenges of continuing growth also means growing the city’s economy. The city’s economic development group, of which the mayor and other elected officials and city staff are members, are working with a company to help attract future business to Washington City, Neilson said. Efforts to recruit those prospective businesses are continuous, he said. “We’ve just got to keep it up,” Neilson said. Particular areas of interest where future commercial development is slated to take place are along Washington Parkway just off Interstate 15’s Exit 13. A 40-acre project that includes commercial space is potentially in the works for that general area, Neilson said. 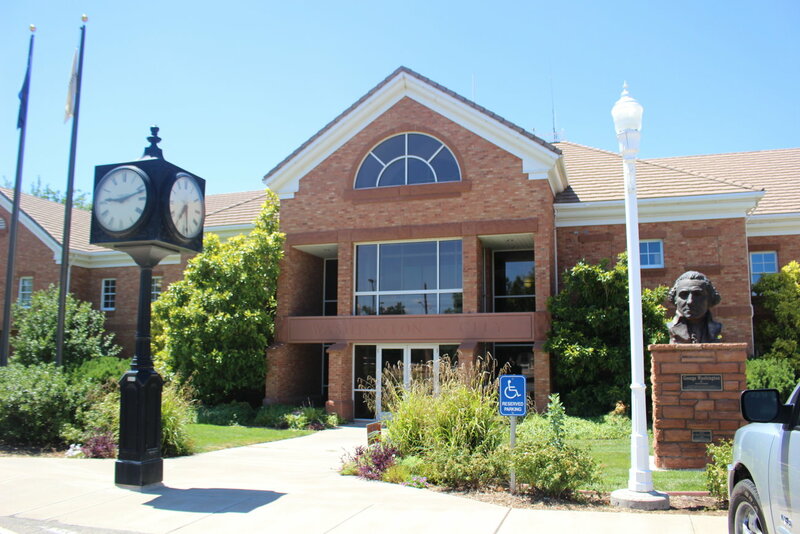 A review of how economic development is being handled may be in order, Martinsen said, mentioning the possibility of creating a position for an economic development director for the city. 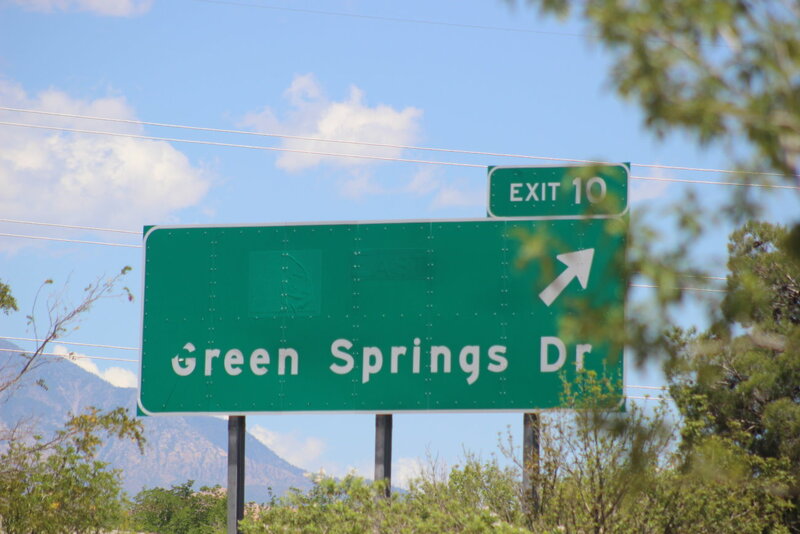 While juggling the issues of growth, infrastructure and economy, one particular issue has risen to the top for residents in the downtown area – namely between Exits 10 and 13 along Interstate 15. In order to address increasing traffic issues caused by continuing growth and continual congestion around the Green Springs/Exit 10 interchange, Washington City partnered with the Dixie Metropolitan Planning Organization and the Utah Department of Transportation, recently launching an environmental assessment study to evaluate how to resolve traffic issues in the area. 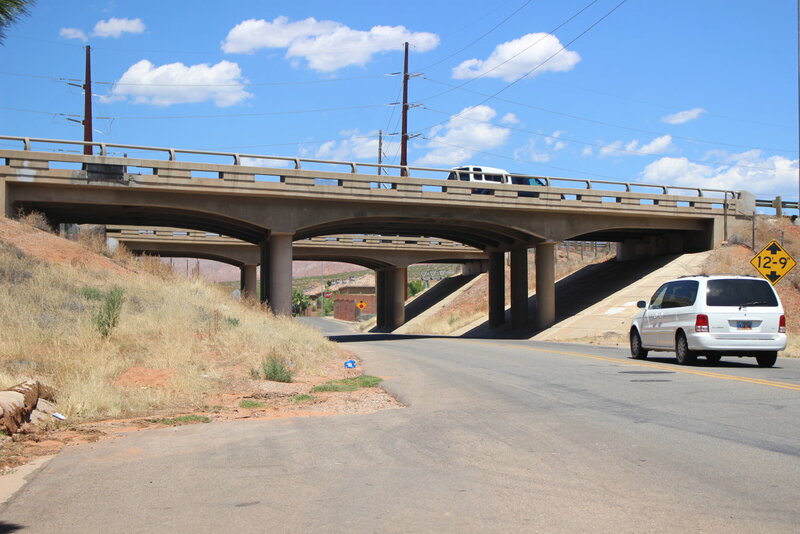 One possibility that has been floated and has downtown residents worried and angered is that of a highway interchange that would empty into the heart of residential neighborhoods. While road planners have said this is just one of several possibilities, citizens in the area have made it quite clear they don’t want it. This is an extremely delicate issue with some and not so with others. We need to make sure we exhaust ALL other options … let me repeat that … ALL other options before having this interchange come to our city. There are many options that the city has looked at, is looking at, and that the citizens have proposed and continue to propose. So, to the citizens, please continue to propose those ideas to as many people as possible, myself included. Neilson said that as growth continues, there’s a point where roadways fail and need to be fixed. Neilson hopes the environmental assessment study that recently began won’t recommend an interchange in the downtown, he said. Instead, he pointed to the possibility of favoring east-west corridors that may provide better connectivity. Either way, whatever is ultimately decided is many years down the road, Neilson said. Washington City is also holding an election for City Council seats this year. The candidates are the following: Douglas Ward, director of information services at Andrus Transportation; Daniel Cluff, middle school science teacher; and incumbents Garth Nisson, a former family business owner; and Kurt Ivie, an elementary school teacher, coach and business owner. Neither candidate is qualified to be Mayor. They will not listen to Washington City residents and will always try to convince citizens what is best for them through public relation surveys and press releases. Just a bunch of good old boy top down government. Nothing new here! As I see it some people on the planning comission and other employees are awfully loose with their attitudes and for some reason have yet to realize who they are working for and who is writing their paycheck. I believe the buck should stop at the mayors desk, and when he hears reports of individuals telling citizens “…this is MY town” some disciplinary action needs to take place. There is no room in THIS town for such attitudes. The. Mayor is a nice guy, but maybe we need the kind of mayor who would be interested in cleaning up the corruption and bad name Washington City has earned for itself.